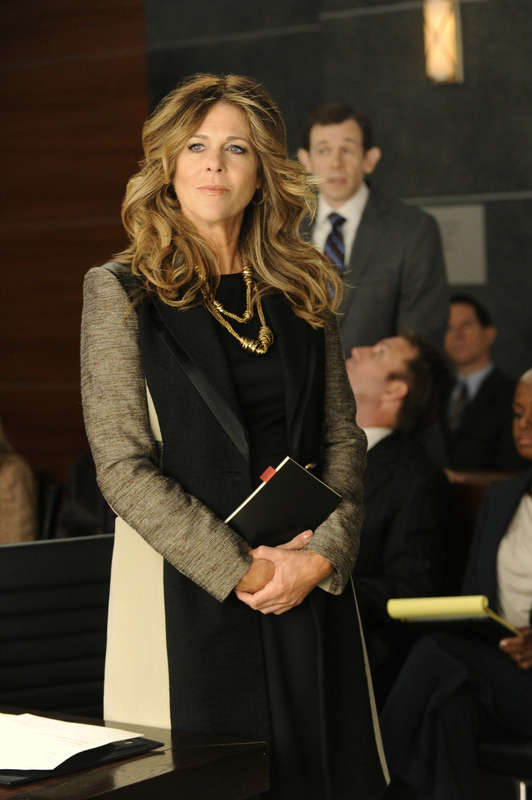 Rita Wilson reprises her role on The Good Wife as slick Los Angeles lawyer and frequent Lockhart & Gardner nemesis, Viola Walsh. The fourth season of The Good Wife premieres Sunday, Sept. 30 at 9/8c on the CBS Television Network. Photo: Jeffrey Neira/CBS ©2012 CBS Broadcasting, Inc. All Rights Reserved.